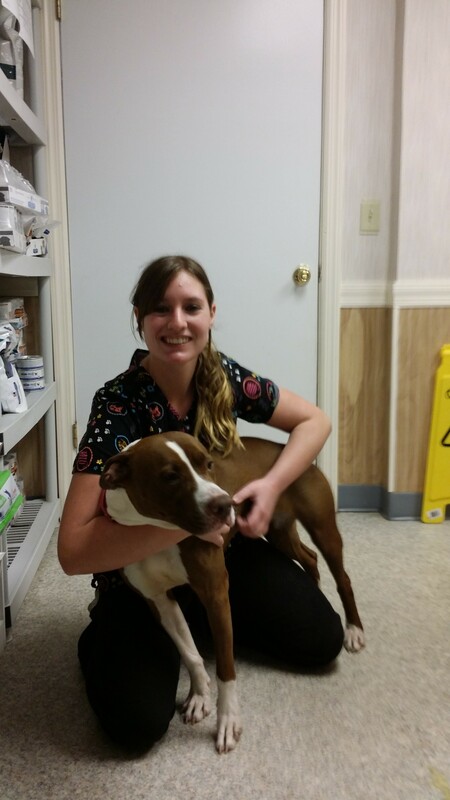 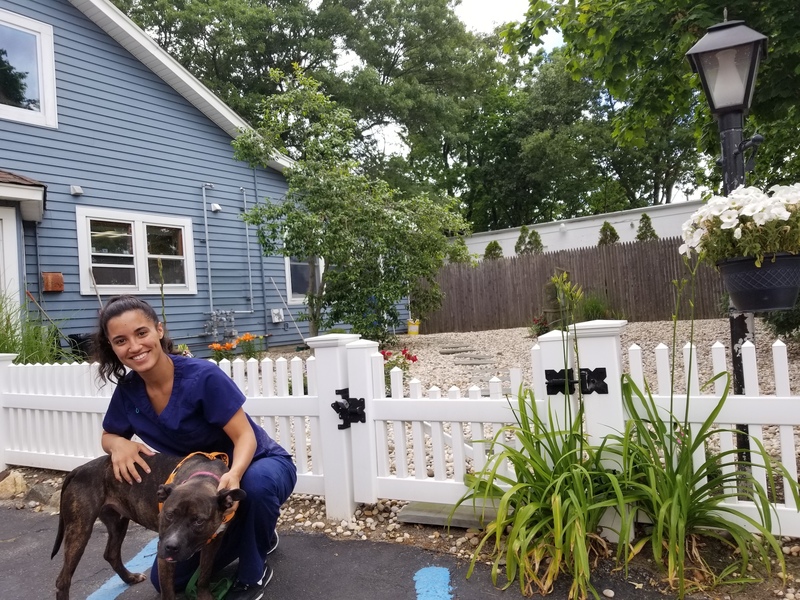 Our veterinary technician Katarina with Caramel the rescue dog. 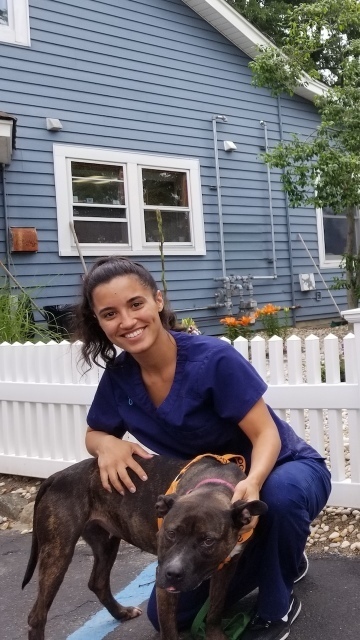 Our veterinary assistant Pam with Demi the rescue dog. 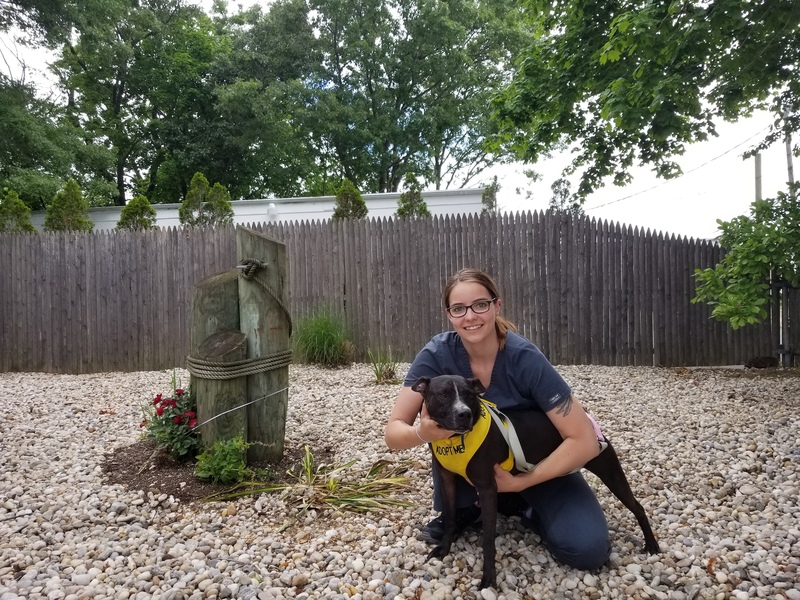 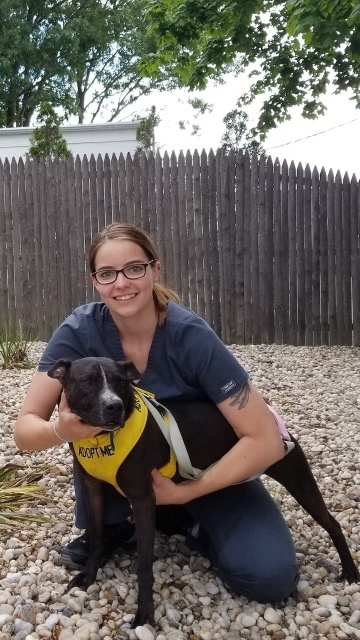 Our veterinary technician Jackie with Minnie the rescue dog. 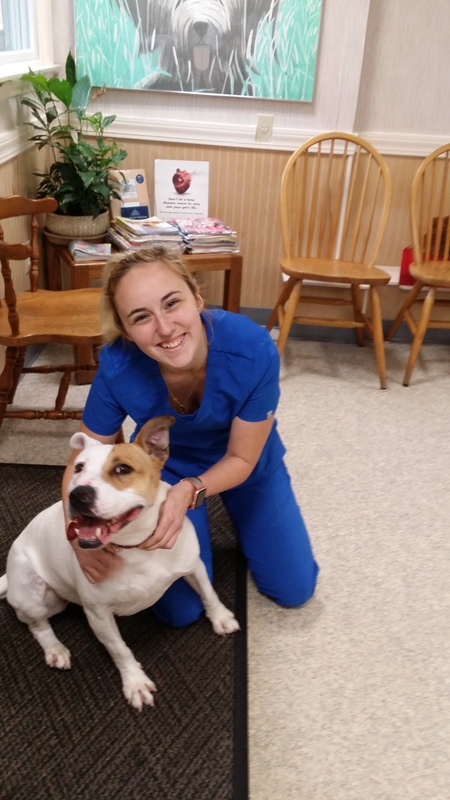 Our receptionist Melody with Brenda the rescue dog. 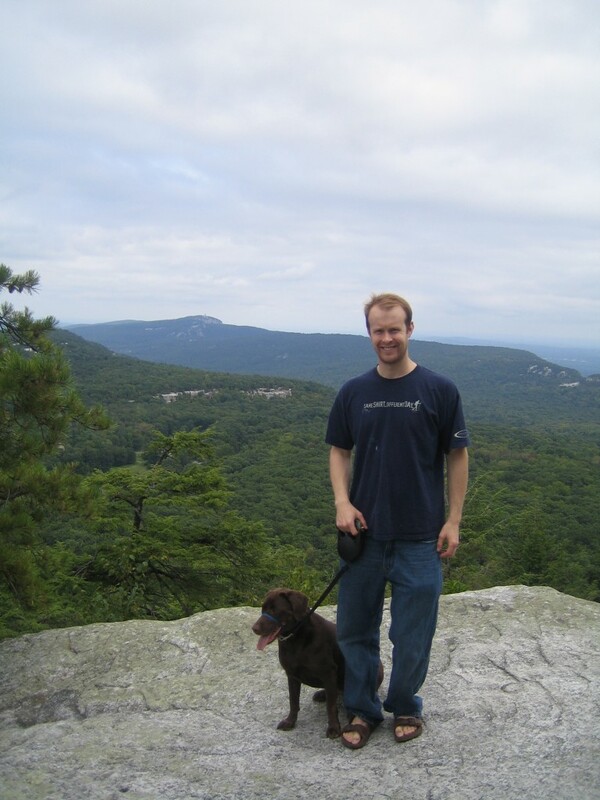 Our office manager Ben with Bogota the rescue dog.